Watch: What is the ITC? The question "What is the ITC?" is answered in a new video describing exactly what the organization is: A non-profit, member directed cooperative that develops a CAD platform. 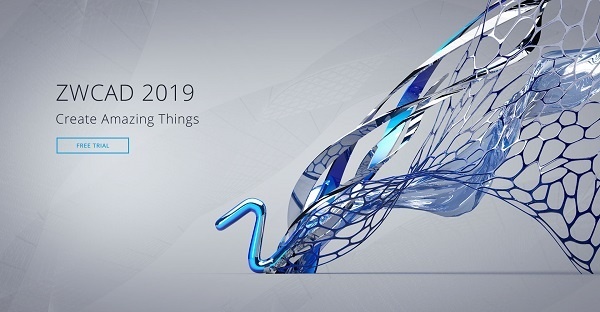 Create amazing things with ZWCAD 2019, released earlier this summer. ZWCAD 2019 includes features for working with dynamic blocks, PDF underlays, annotative objects, custom color schemes, and more. ZWCAD is a .dwg-compatible CAD solution available in 15 languages for worldwide designers and engineers in various industries such as AEC and MFG. It is built by ITC member ZWSOFT and is based on the IntelliCAD engine. 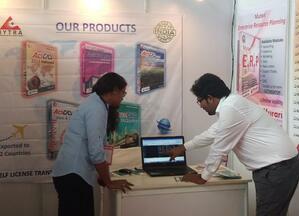 ActCAD was recently exhibited at IndExpo in Hyderabad, India. Over 500 visitors saw ActCAD products in action, including demos and introductions to features and ease-of-use. ActCAD is 2D drafting and 3D modeling software built with the IntelliCAD engine and has the CAD features you'd expect while being lightweight and fast. It also comes with a self transferring licence (not a subscription license) and is available worldwide. Carlson Software has been busy with big ideas and big work. Below is a recap of a letter from Bruce Carlson, President of Carlson Software, about what Carlson is doing with the IntelliCAD engine. The beauty of IntelliCAD is that it is developed by a consortium of companies and internal IntelliCAD staff who can all contribute to its source code... Carlson Software is a leading “external” contributor to IntelliCAD. If we need the CAD to do something, we can write the commands directly. In effect, we have our own internal CAD platform. Carlson Software delivers its products with a choice in CAD platform: use IntelliCAD for free with Carlson products or purchase Autodesk® AutoCAD®. Anyone who can run AutoCAD can run IntelliCAD.